/ Give Away: Shopclues Rs.200 Off On Minimum Purchase Of Rs.1250 And Above. GiveAway: Shopclues Rs.200 off on minimum purchase of Rs.1250 and above. PM if anyone need this. Will give on FCFS. I want to inform everyone about poor customer support of shopclues.com. I had ordered 1 nos. 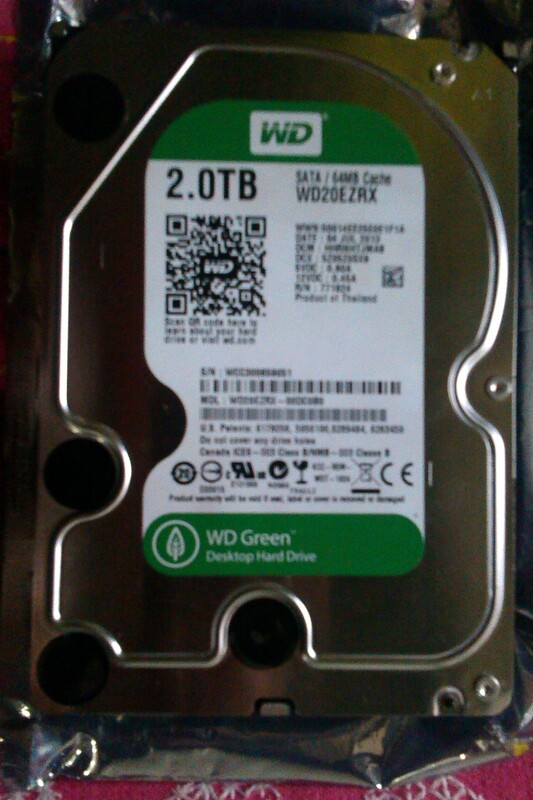 western digital WD 2TB 3.5” internal hard drive from shopclues order no.5883449 in the name of my sister Yugandhara Pethkar. 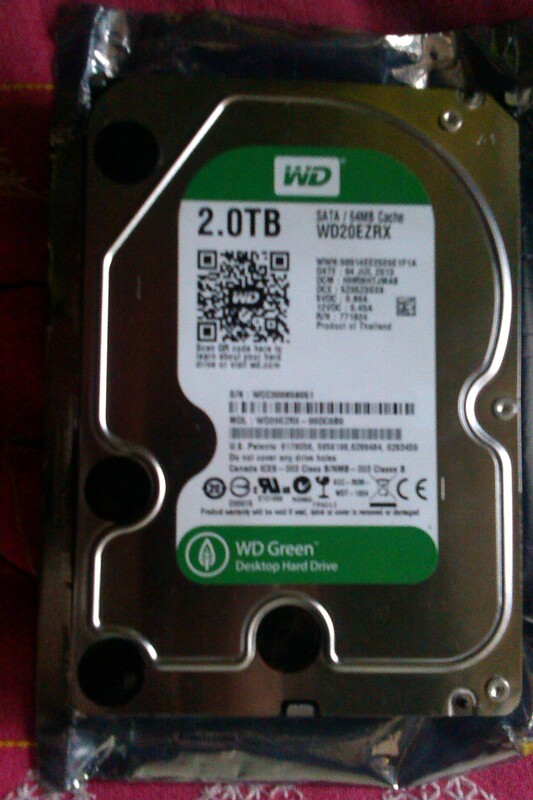 The product arrived on 22/8/2013 and upon fitting I found it was not working and called their customer care on 24/8/2013 for returning the same and refund of money but they sent me a mail to visit the western digital service center. I further called on their customer care for the same on 28/8/2013 they assured they will take step for return but again the sent men the same mail stating to visit western digital service center. First they sent me defective hard drive and when I contacted them to process return of the same under their 10 day hassle free return policy they simply back tracked saying that the same will be replaced by the western digital service center as it has manufacturer warranty. Now my problem is western digital takes around a month to process the same. Why should I after paying RS 6039/- spend more money visiting service center (2 or 3 times) which is 20 kms from here and then waiting for a month for my hard drive. Further the warranty which is provided is from the date of purchase and in all this I will also lose warranty period of around 1 month or more. So I request to all that before placing any order with shopclues please remember my grievance with shopclues. Thank you for contacting ShopClues.com. Your request has been logged with ticket number 412574, please use the same email for further communication. We try our best to get back to you within 2 working days. As per your request we would like to inform that your product is covered under manufacturer warranty. You can always visit the service center of respective brand for additional troubleshooting assistance, missing pieces or replacement. Moreover you just register the complain and they will come to your home to service it. Kindly log on to the website of the respective brand to look for the list of service centres. Your request has been forwarded to the merchant and we will try our best to get you a resolution within the next 3-4 days. 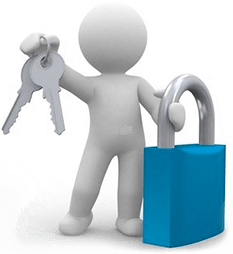 Please be assured that ShopClues.com always protects your interest and we will be expediting your request. However, some times our response may get delayed due to the nature of the issue or availability of the merchant. balance to my bank account as early as possible. I have hereby attached the images of hard disk as per your policy. We sincerely apologize for the inconvenience caused to you. However, We request you to kindly elaborate your concern. What exactly the issue you got with the product. Kindly explain the appropriate reason so that we can proceed further. You are always a valued customer to us, and we are looking forward to serve you better. If you have any further concern or queries, please feel free to contact our customer support team, and we’ll be happy to assist you further.